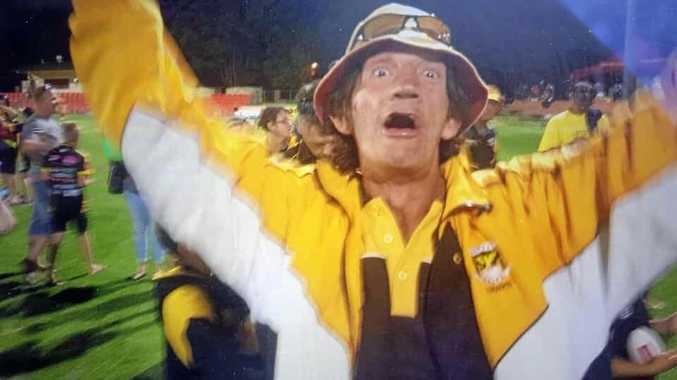 RIP: Community members bid farewell to Hawks legend Geoffrey Martin. RUGBY LEAGUE: Tributes are flowing for Gatton Hawks "icon” Geoffrey Martin who passed away last week. He is being remembered for his passion, loyalty and enthusiasm towards the Gatton rugby league club. The Gatton Hawks shared a tribute to their Facebook page in respect for the well known supporter. "He is a club legend, local icon and one of our most enthusiastic and vocal supporters,” it read. 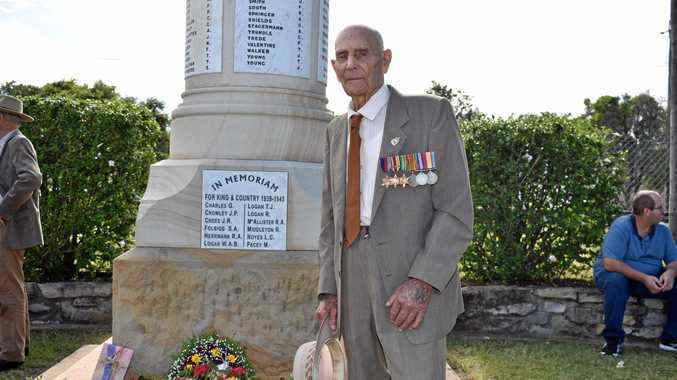 Affectionately known as 'Nobby', Mr Martin succumbed to illness on Friday, February 8, after many years of fighting. Jeff Kelly paid his respects to the former Hawk. "Rest in peace Nobby,” Mr Kelly said. Mr Martin played a vital part in the Hawks premiership winning sides in the 80s. Tim O'Sullivan said Mr Martin was a "tackling machine”. On the field Mr Martin was known for making 40 tackles a game. Off the field he was known to be one of the most spirited supporters to sit the the Hawk's nest. Jeff Steffens commented, "I'll miss you mate , have a great game up there”. Tricia Parker said "Condolences to the Martin family for your loss. RIP Geoffrey”. Alan Jansson said Mr Martin had joined a group of his former team mates. "Team's getting bigger on the other side,” Mr Jansson said. "Shorty, Funky, Carsy now joined by Nobby. Mr Martin's funeral will be held on February 15, at the Peace Lutheran Church.